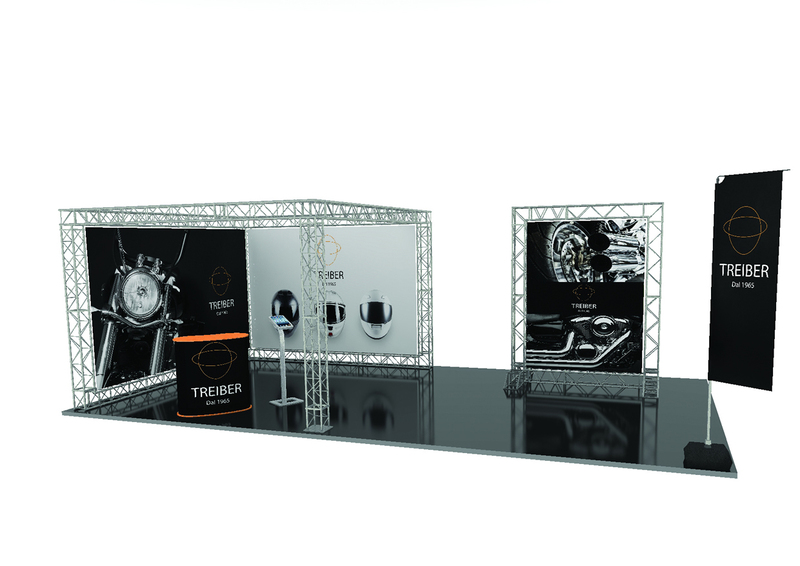 Studio Stands’ modular stands are the best solution to draw the attention to your products during events, conferences, temporary shops and exhibitions. 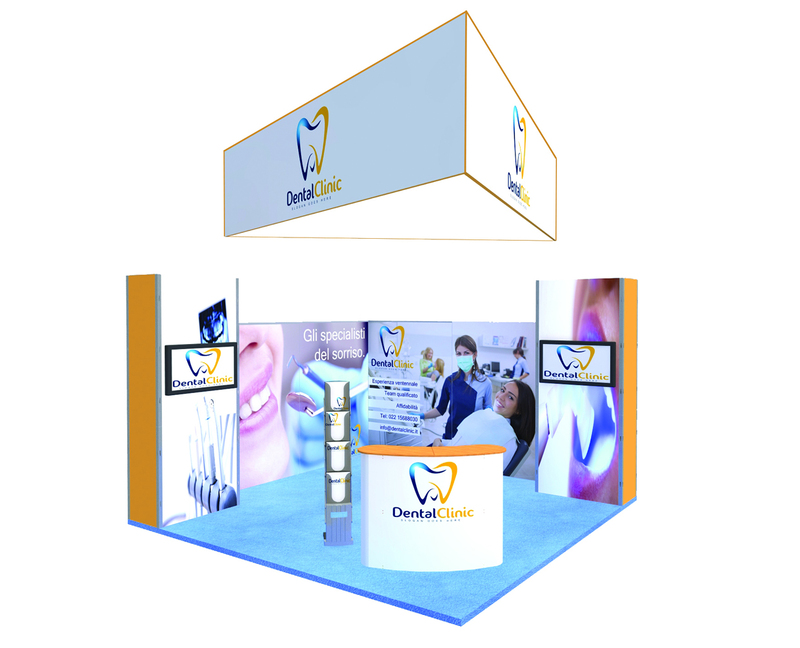 We create high visual impact stands that let you be different from the competitors. Studio Stands’ modular stands can be adaptable to each expo area and design typology. The strength is the fact that they are flexible: you can not only modify the design, but also re-use them in different occasions, optimizing your budget. We propose you a large range of solutions: Vector Lite, Vector, Seamless, Vector LED and Arena 4 Gantry. The modular stands are flexible because they can be re-used, using the existing components or adding new ones to adapt them to different spaces. This means that you can have a completely different stands at the minimum cost!